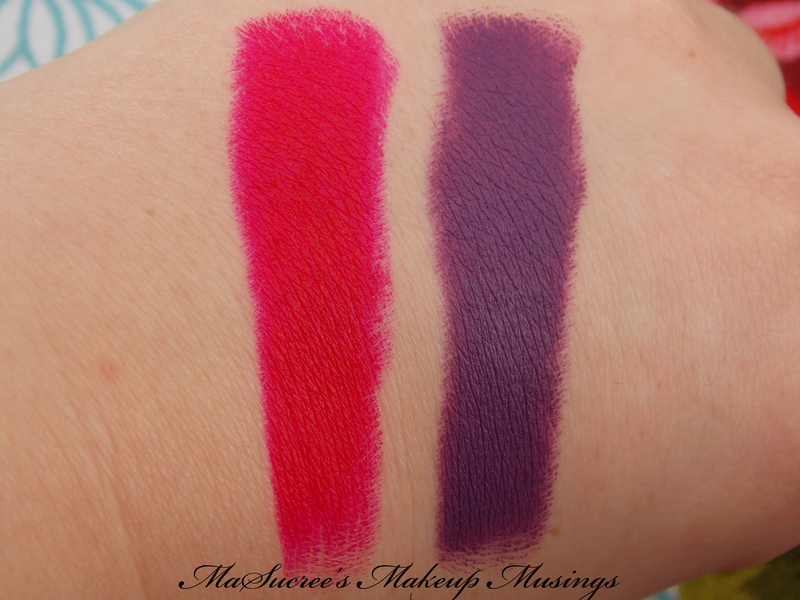 Today I have for you my new Melt lipsticks in By Starlight and Belladonna 2. 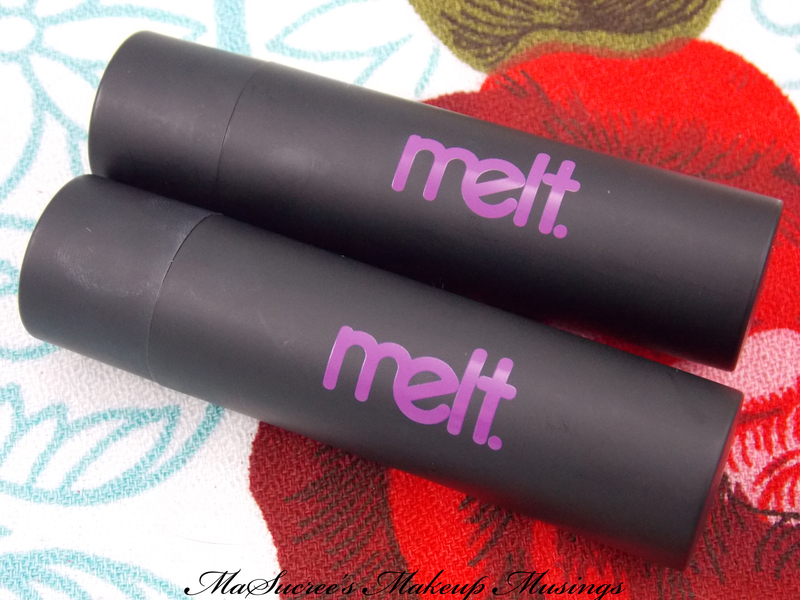 Melt is known for their awesomely coloured matte lipsticks. They have Blow which is a beautiful dark green lipstick and blow which is a epic dark blue lipstick. 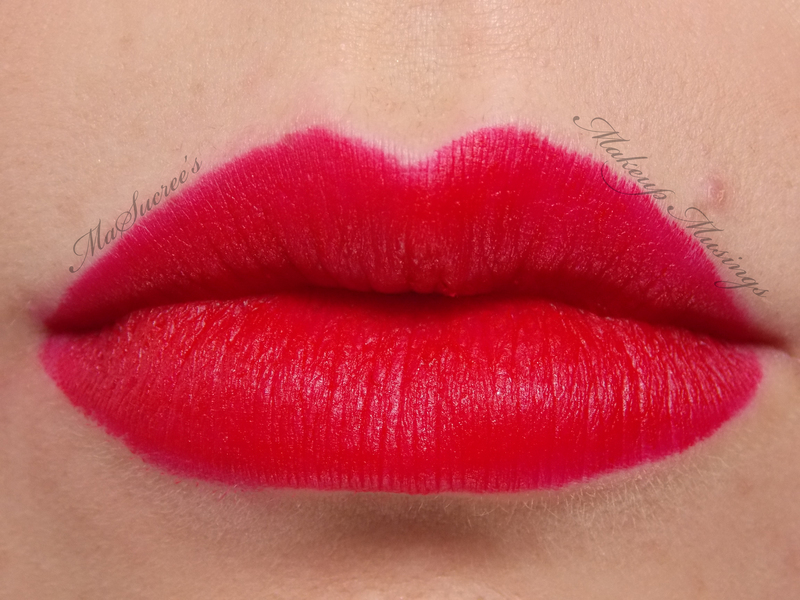 I am just waiting for them to get back in stock :3 I also have my eye on Shady Lady, a stunning pink. The lipsticks tubes are simple and chic with a matte finish. (sorry they are already used in this photo, I couldn’t wait to use them) They even look awesome together….I wonder if there is a way I could make that work? 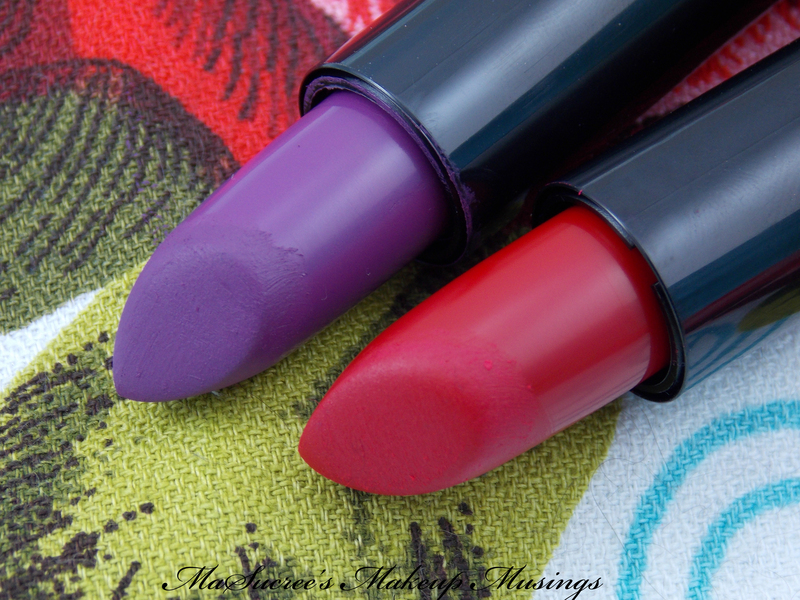 These are superb lipsticks. I am very happy with their quality. They stay on through just about anything and need very minimal touching up through out the day. I also didn’t have any problems with bleeding, but I would still pre-empt with a clear liner (better safe than sorry, especially in warmer weather). I did find that being uber matte that you have to layer the lipstick on in thin even strokes rather than push it on or else you risk snapping your pretty little lipstick. 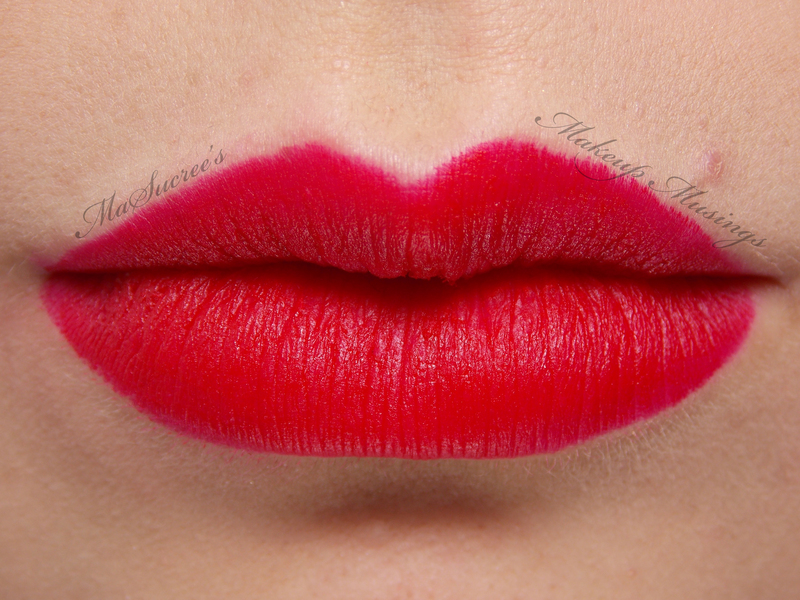 It also creates a more even, opaque finish. 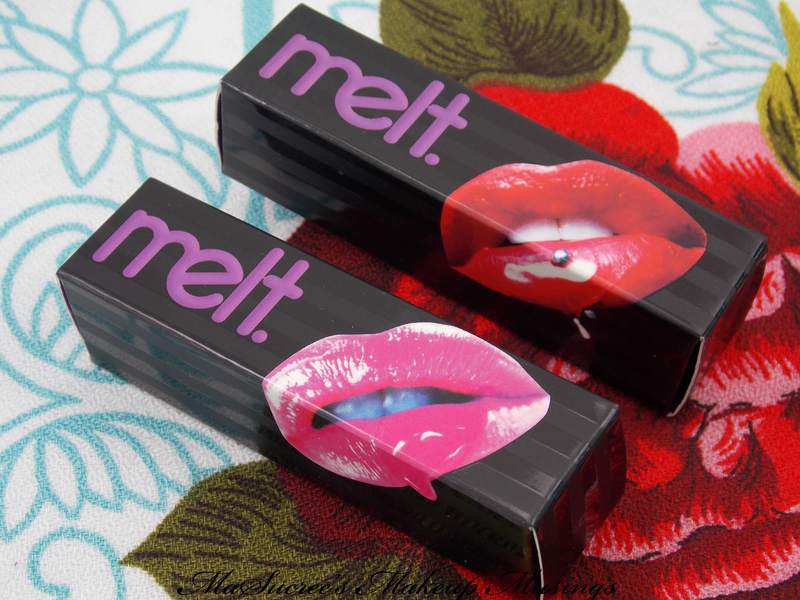 I am still excited that I managed to get myself Melt Cosmetics lipstick *flails*. I have bee ooing and aahing over their website and instagram for months. I look forward to adding more to my collection. If you are contemplating buying one, go for it! The quality is fantastic, the colour range is beautiful and the shipping is pretty speedy for those of us stuck in New Zealand (one week from purchase). Gosh I want so many of these too! That purple is loooovely! 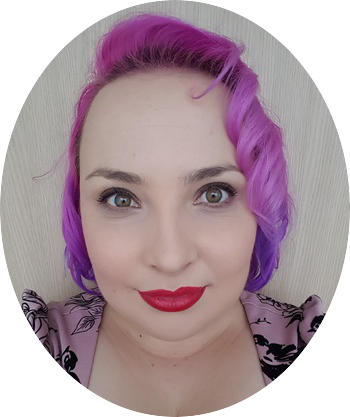 I think we are lipstick twins – I always end up going for purples and reds too 😀 How do you find By Starlight compares to your other purples?